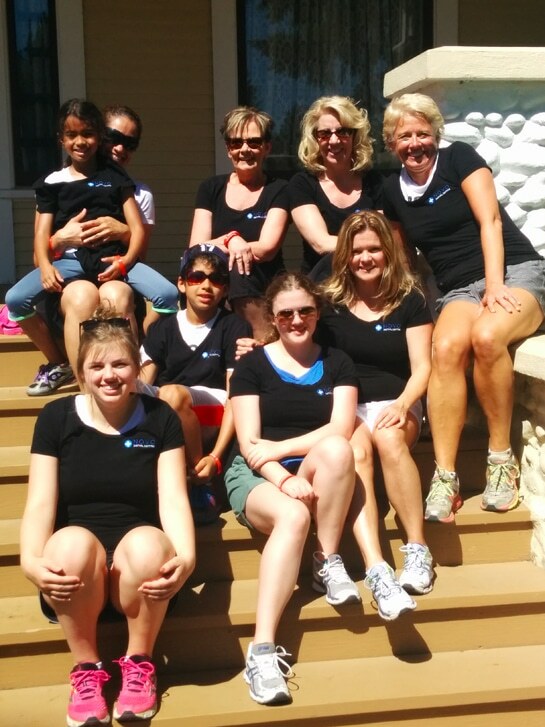 This year, at NOVO Dental, we were proud to participate in the annual Gutsy Walk! All of the funds raised at the event go towards beating Crohn’s and Colitis. This year, they raised over $28,000 towards finding a cure! 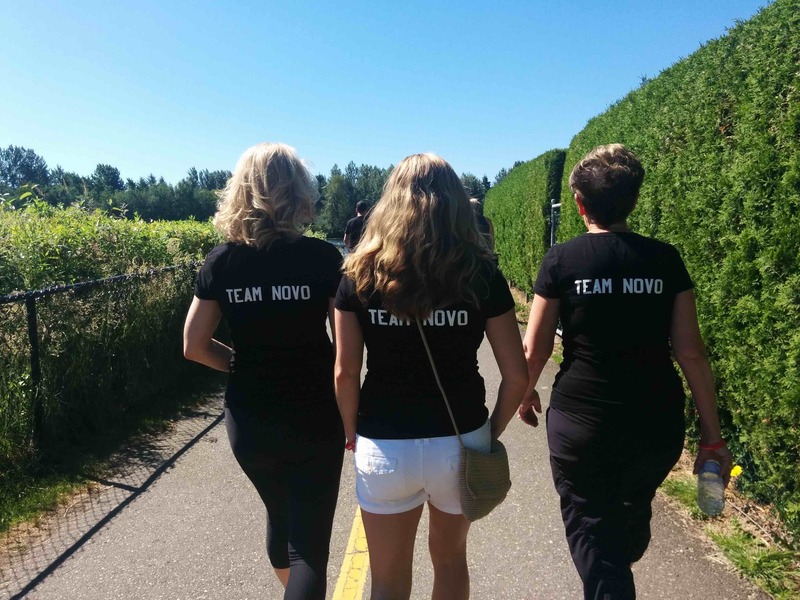 We were so honoured to participate in such an important Abbotsford tradition. Here are some photos we snapped throughout the day!